Please be aware that this Saturday is also the Springtime Tallahassee Festival downtown. Monroe street and some other streets downtown will be closed in the morning. Terri Andrews has been playing around with a faux ceramics technique. 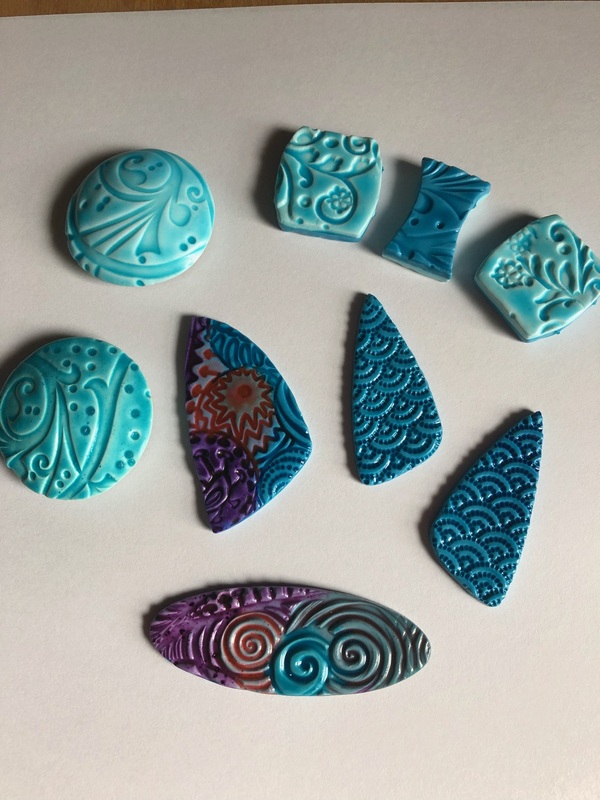 What she has found that using liquid polymer clay can be used to create a ceramic look finish. She will be teaching this technique at the April meeting. There will be some liquid polymer clay available for you to trythis technique. Previous: Previous post: Ellen’s polymer clay class is launching March 22 and seats are still available.